Huawei Consumer Business Group (CBG) has today been honored with two new awards from the European Image and Sound Association (EISA). 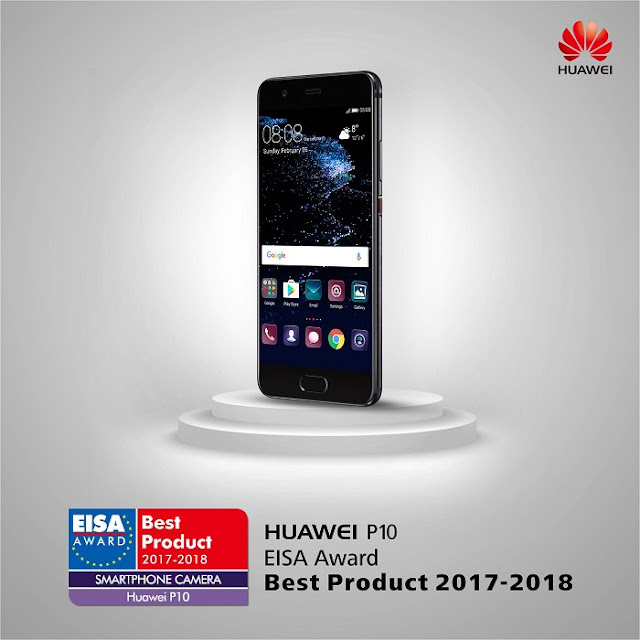 The HUAWEI P10 has been named ‘EISA Smartphone Camera 2017-2018’ and this is Huawei P series’ fifth consecutive EISA Award win. These awards recognize Huawei’s commitment to quality, design and performance and build on the company’s track record of introducing stylish, powerful, award-winning devices. In 2017, the HUAWEI P10 first time has received special recognition for its camera experience, co-engineered with Leica, taking the title of ‘EISA Smartphone Camera 2017-2018’. 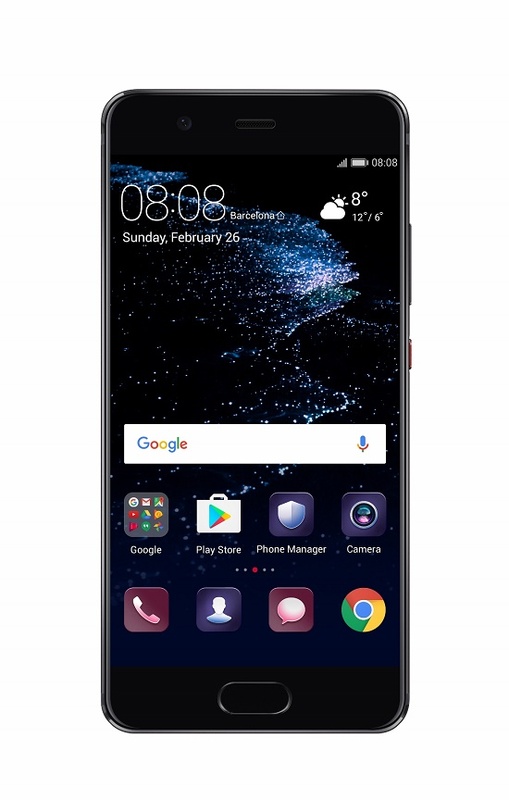 The HUAWEI P10 builds on the outstanding user experience synonymous with the P Series by providing users with everything they need to express their creativity through photography. At the heart of this are the latest rear-facing Leica Dual-Camera 2.0 and Leica-powered front-facing camera. These are combined with a full suite of cutting-edge software tools such as 3D facial detection and dynamic illumination to create timeless portraits and exceptional pictures, whatever the subject.